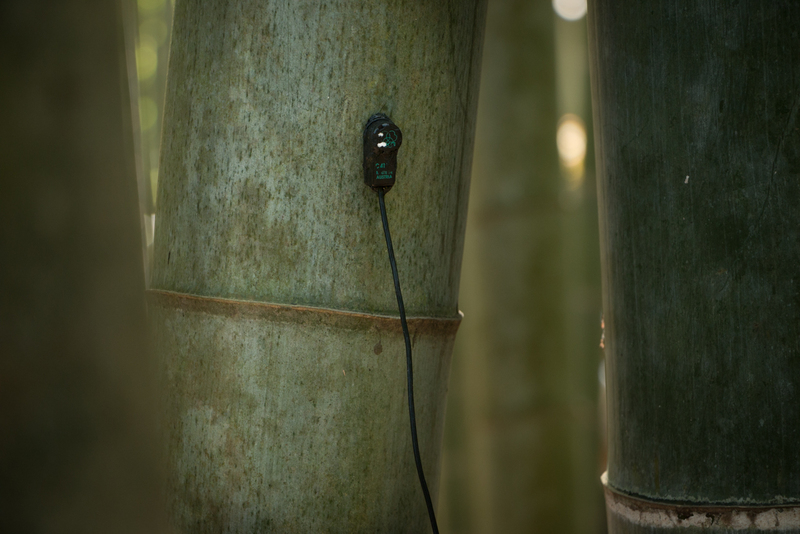 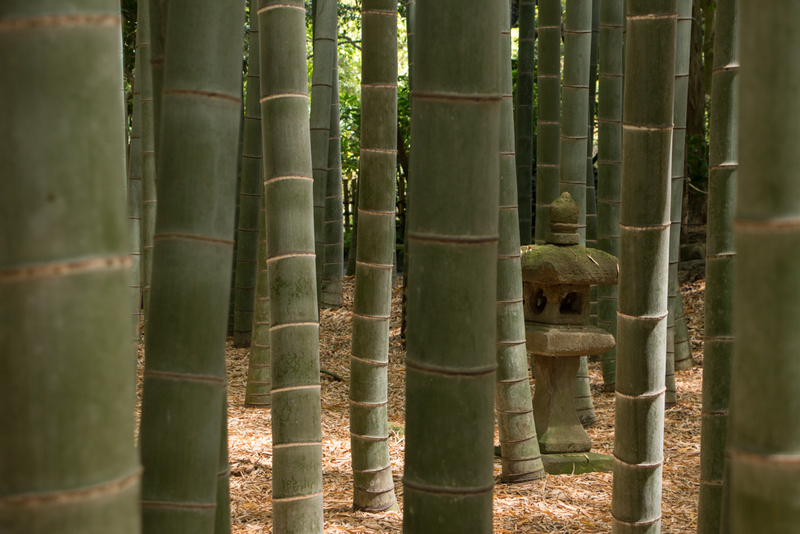 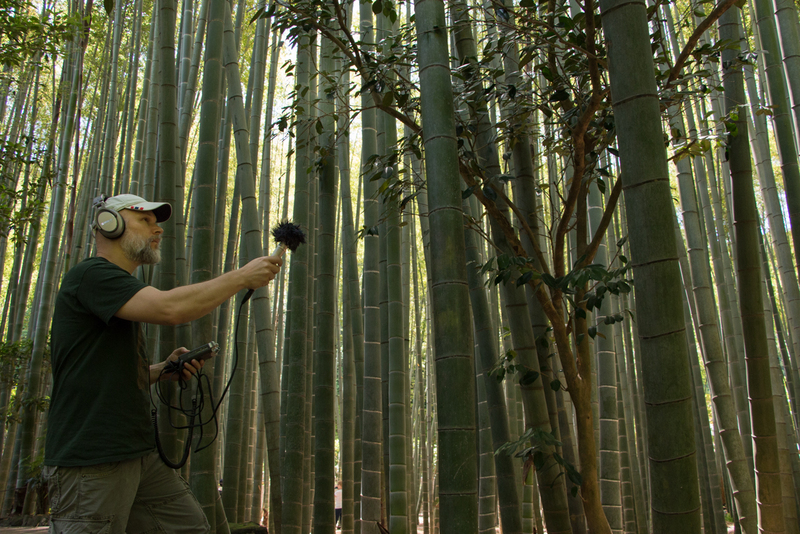 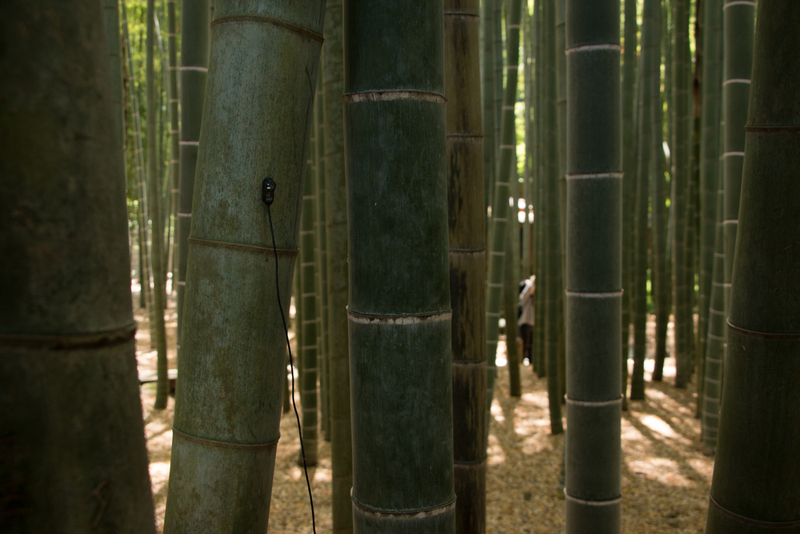 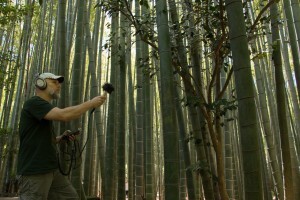 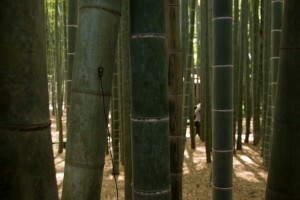 Yesterday I went to Hokokuji Zen temple in Kamakura and did two long field recordings sessions at the Bamboo Garden. 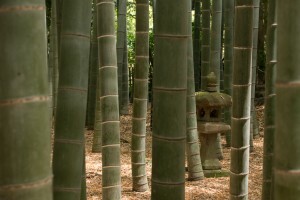 Soothing sounds of falling leaves and friction sound of bamboo trees rub against each other in the wind was mindblowing. Here some pictures.